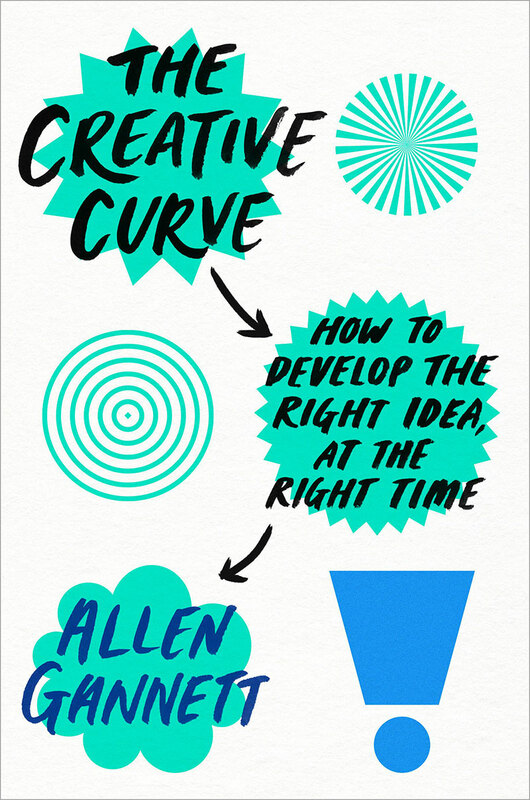 Editor’s note: This excerpt is adapted from Allen Gannett‘s new book, The Creative Curve. In reality, Mozart worked long hours in a highly iterative, back-breaking process. He described a set of string quartets he composed as the “fruit of long and laborious effort.” Mozart would create numerous sketches, the music composer’s equivalent of rough drafts, as he worked through the various parts of his compositions. 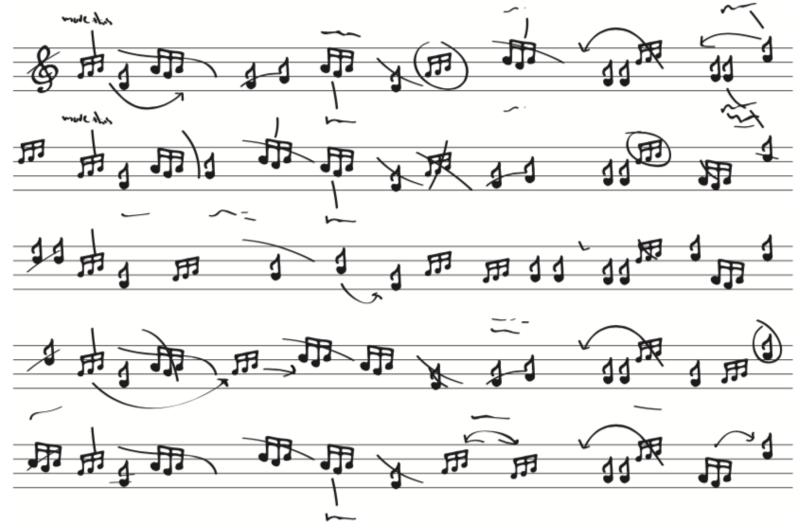 Mozart even used a type of shorthand for drafting that made it easier for him to edit his work. Another aspect of the Mozart myth was that he was a child prodigy, born with unprecedented gifts. According to Salieri in Amadeus, Mozart composed his first concertos at the age of four. In reality, the first piano concerto he “wrote” was at age 11, after years of daily focused practice insisted upon by his father. But these first pieces, it turns out, were not actually original, but instead were reinterpretations of others’ songs. His father began training Mozart in music when he was three years old, and Mozart’s first truly original concerto was written when he was 17 years old. This may still seem young, but at that point Mozart had almost 14 years of intense practice behind him. Fourteen years of long, daily practice is not the same as being simply born a world-class composer. Mozart, an oft-referenced standard-bearer for the inspiration theory of creativity, was, in fact, a practitioner of intense and diligent effort. 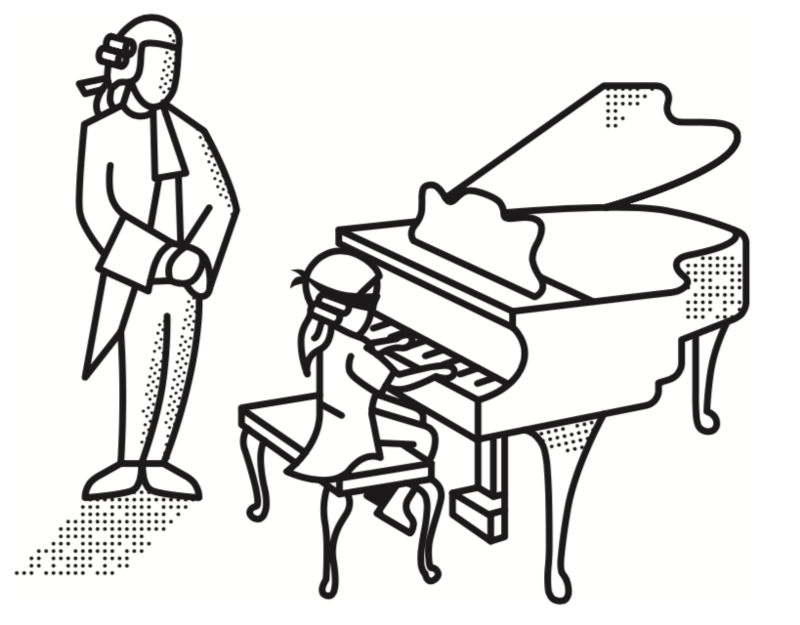 Mozart’s story isn’t evidence that creativity is a unlearnable, inborn, quazi-magical trait. It’s evidence that creativity is a skill that can be developed! Allen Gannett is the founder and CEO of TrackMaven, a marketing insights platform whose clients have included Microsoft, Marriott, Saks Fifth Avenue, Home Depot, Aetna, Honda, and GE. He has been on the “30 Under 30” lists for both Inc. and Forbes. He is a contributor for FastCompany.com where he writes on the intersection of technology and human nature. Previously, he was a co-founder and General Partner of Acceleprise Ventures, the leading SaaS startup accelerator. He was also once a very pitiful runner-up on Wheel of Fortune. He is the author of The Creative Curve (Currency/Penguin Random House).